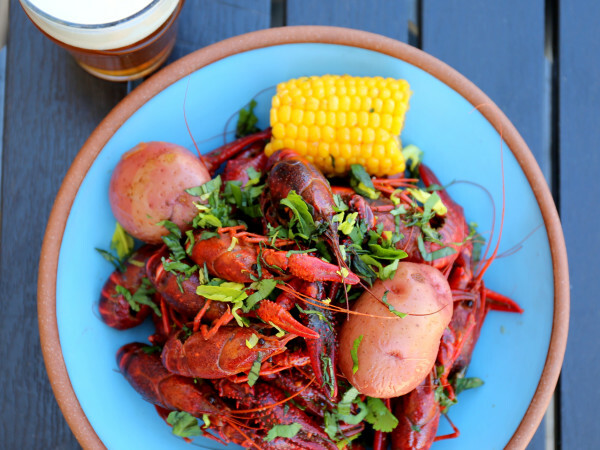 If you're heading down to Austin this weekend or next for Austin City Limits, you not only need to have your sunnies and SPF 30 ready — you need a plan for your food. 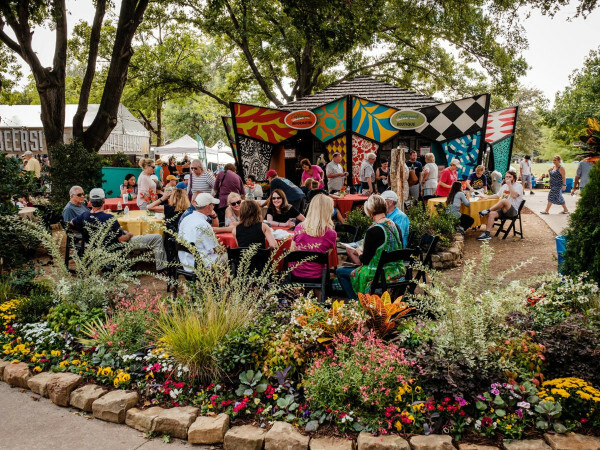 Even if you're an ACL regular, the festival's boardwalk-style food court has exploded with new offerings in recent years, making it kind of overwhelming. Now up to a staggering 32 vendors, the court offers snacks, drinks, and meals for all diets, tastes, and levels of indulgence. As in past years, we’ve rifled through the menus, compared the offerings, and narrowed the field to the top eats for true dining happiness during your festival days. One key advantage of buying food from a restaurant that started as a food truck: They know how to cook well in tight spaces and unusual circumstances. This bodes well for a Chi’Lantro visit. 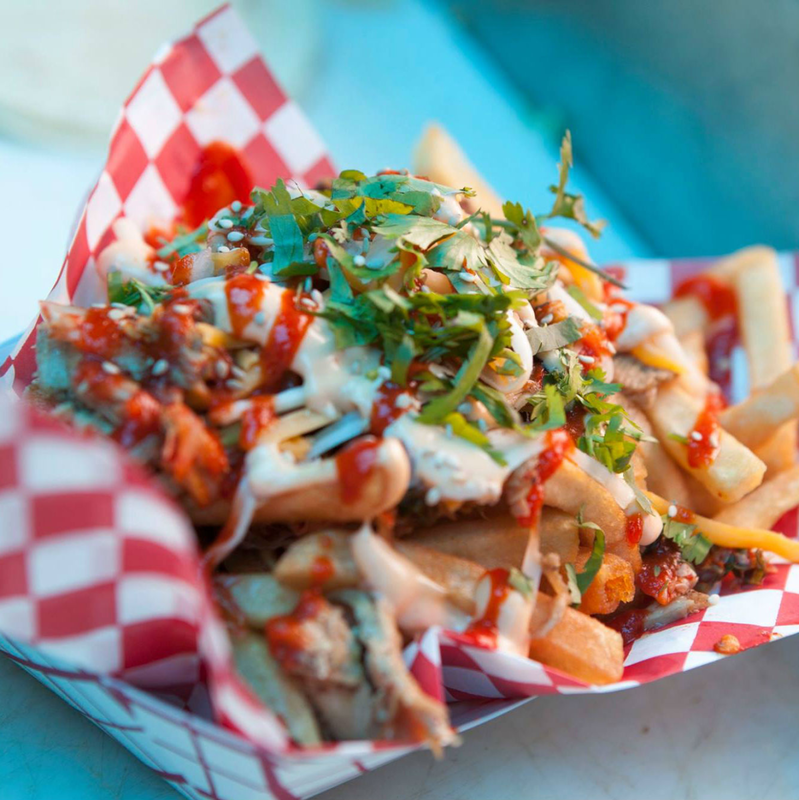 While the favorite now has the brick-and-mortar game on South Lamar Boulevard, the ever-popular roaming trucks have been dishing out fast-paced tofu tacos and kimchi fries for years. 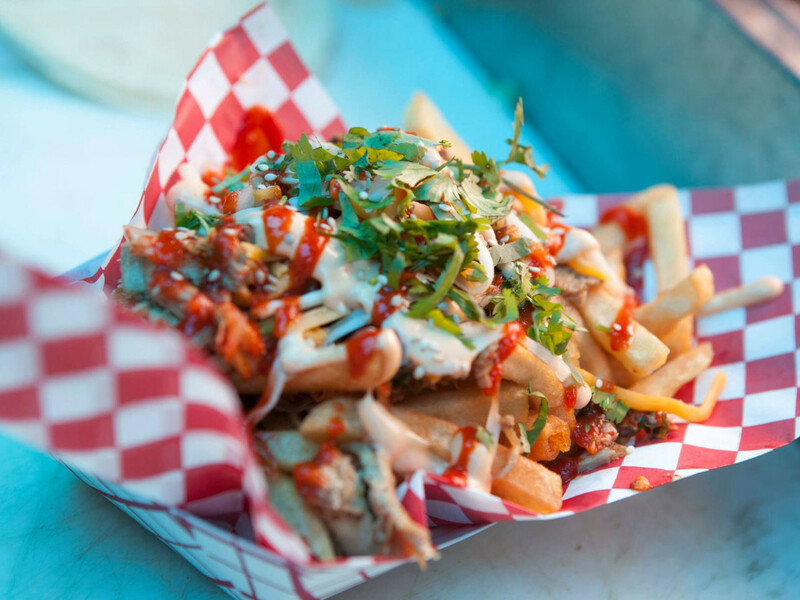 We love the flavor Chi'Lantro brings to the oft derided tofu, though can’t help but add the rib eye to the cheese, onion, and Sriracha of the kimchi fries. While pork belly steamed buns are certainly delicious, in a festival settling, choosing the lighter option can be the difference between making it to 10 pm or crashing out early. 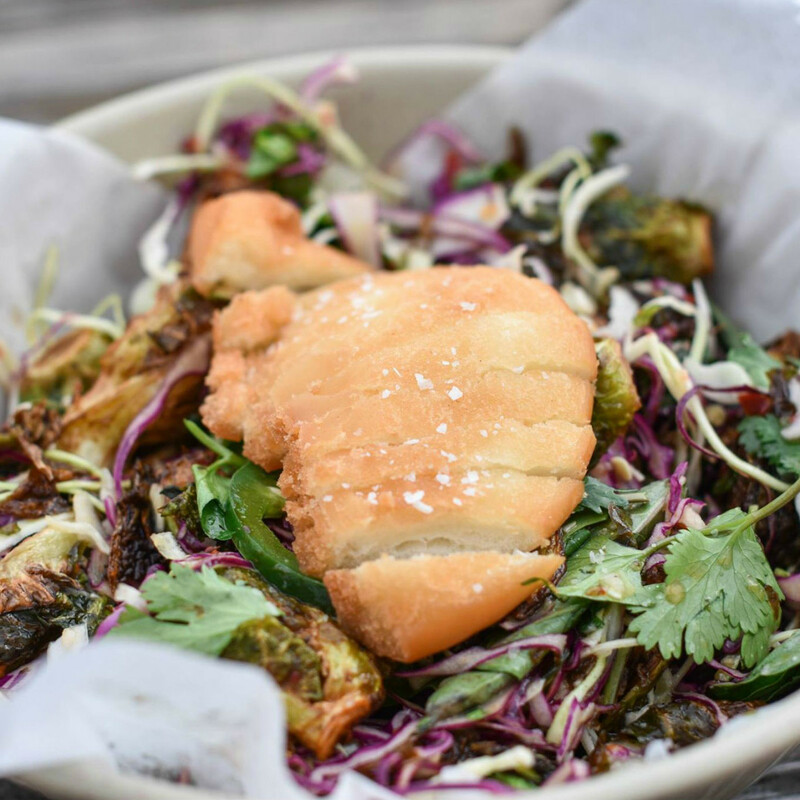 For this reason, go for ESK’s Brussels, flash-fried with cabbage, basil, onion, and mint for great texture and flavor depth. If you need a protein, indulge in the Japanese-style “karaage” fried chicken, which employs basil, chilies, mint, and vinegar for a salty and spicy picnic winner. 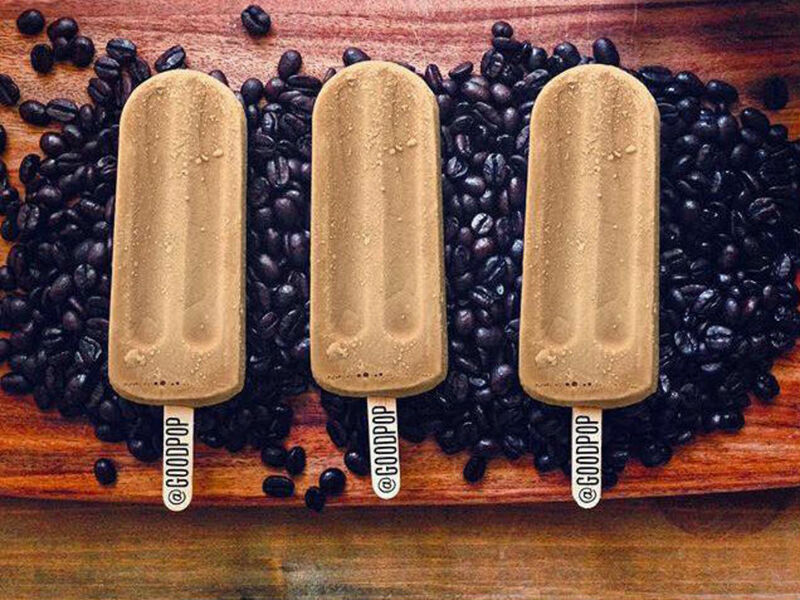 In a town obsessed with quality coffee, a caffeinated frozen Popsicle may be the best-seller of the weekend. 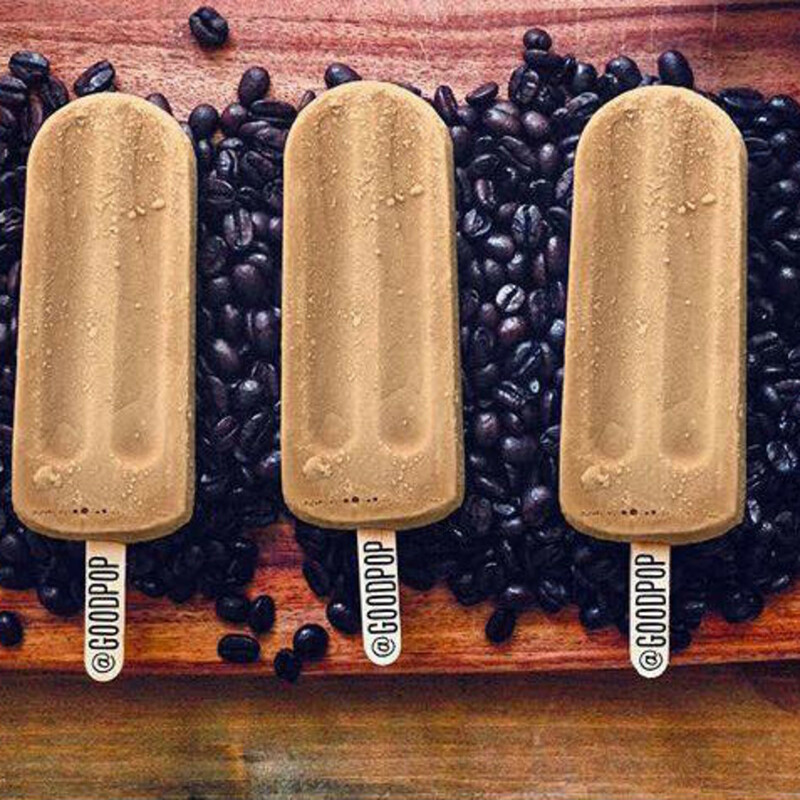 A perfect blend of afternoon snack and pick-me-up, GoodPop’s coffee treat has only 80 calories to boot. If you’d prefer a non-coffee dessert, the hibiscus mint is another champion from this cart. 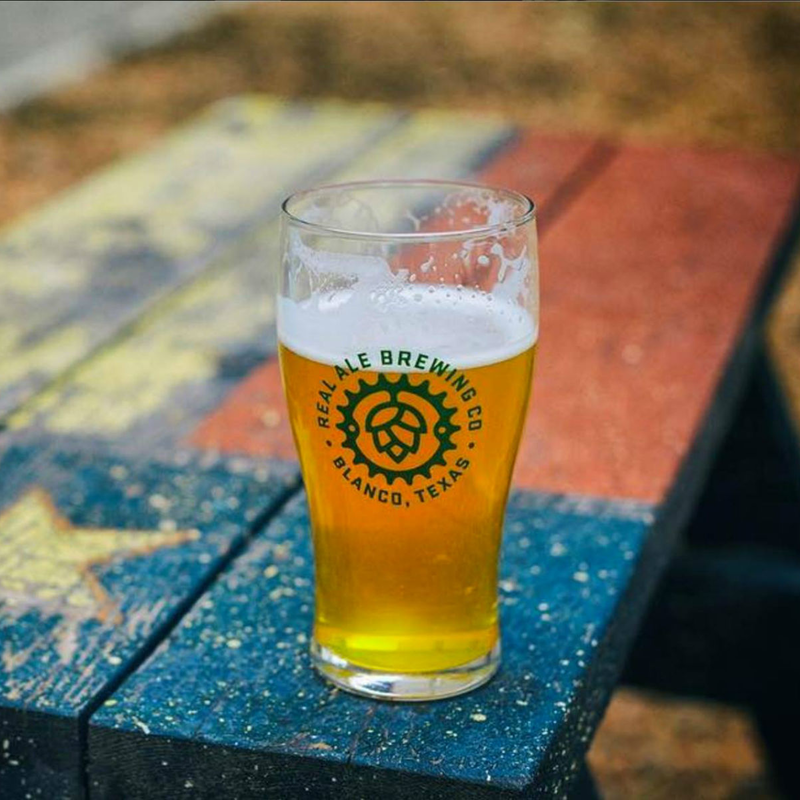 We enjoy park beers as much as you do. That said, this festival is a three-day marathon. Do your body a favor and go the agua fresca route one afternoon (at least for a while). Most stands won’t be feeding you fruits and vegetables, so a green drink may help you cope. As culinary director of ACL, Fort Worth’s Tim Love isn’t phoning in his festival booths. Love has a flair for game dishes, making his goat crepinette (a flat sausage patty served with lentils and sorrel salad) a smart play. Lonesome Dove’s popular rabbit and rattlesnake sausage appetizer also gets a showing here. The added crunch of pickles and spice of dipping mustard looks to be a meaty and filling park snack. Shake Shack and In-N-Out may have arrived with great fanfare, but Austin favorite P. Terry’s continues to draw big crowds with local sourcing, affordable pricing, and reliable product. The restaurant’s veggie patty of brown rice, mushrooms, black beans, oats, and onions is such a hit that Whole Foods Market now sells it in the frozen aisle. The resulting burger is filling and genuinely flavorful, and is a relative bargain at the $6 festival price. For a buck less, you can go the more traditional cheeseburger route, made of hormone- and antibiotic-free Black Angus beef. P. Terry’s makes a simple burger, but it’s a smart one. 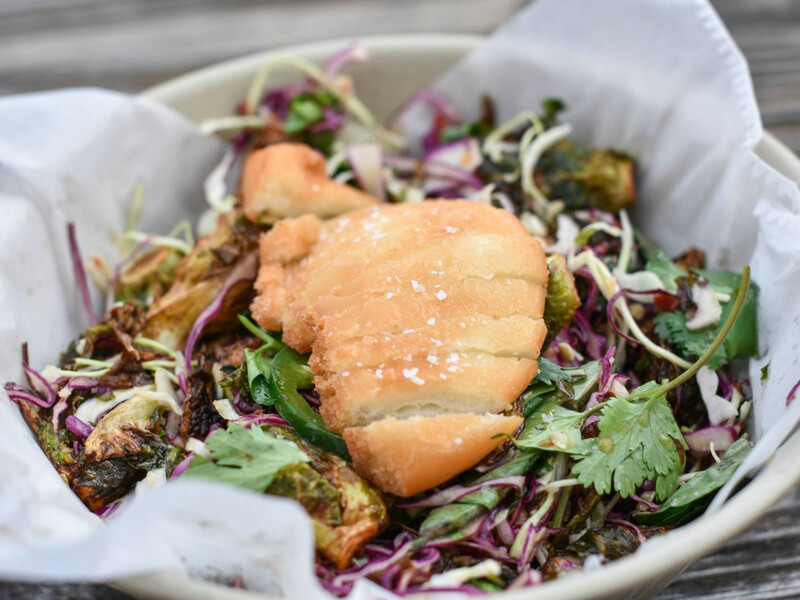 The original ACL Fest snack, this fried chicken and tortilla favorite was the source of the festival’s early “great food” buzz. Hudson’s on the Bend developed the dish, which is placed in a cone and wrapped in a tortilla for maximum portability. You can order chicken, shrimp, or avocado, but our favorite is the chicken/avocado combo cone. All are topped with ancho sauce and a mango slaw. If you’ve never tried it, it’s a safe lunch bet. A veteran of both the ACL food court and the food truck explosion, Eric Silverstein’s Southern-Asian fusion always attracts a crowd. Of the taco options, we prefer his brisket served with apple slaw and a roasted peach barbecue sauce for spice, sweetness, and crunch. A late-night trailer favorite, the Parmesan fries are also on point here, but share a single order. As with all fried fare, they’ll weigh on you if that’s all you consume. Lunch favorite Tino’s is a great stop for lighter fare with multiple options. Though the meaty gyro is tempting, we’d opt for the falafel wrap here: It’s good, filling, under $10, and a quality vegetarian pick. The hummus, tabouli, and stuffed grape leaf veggie plate is equally light and appealing. Torchy’s is not the healthy option at ACL — see above for those. If you’re going down in flames though, may as well do so with a massive taco of coconut shrimp covered with Cap'n Crunch (really), bacon, green chilies, peach habanero jam, and pickled onions. If cereal tacos aren’t your thing, the more conventional green chili pork is the restaurant’s perennial favorite and is generous in both portion size and flavor. 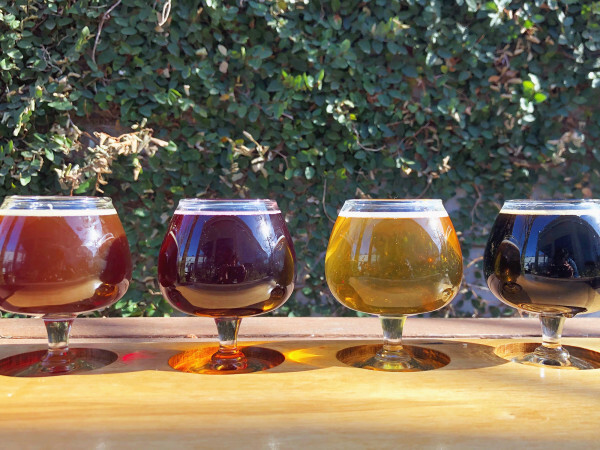 If you’re a fan of amber ales, Odell’s modified Scottish Ale is a great park pick. Medium-bodied, smooth, and malty, it has balanced fall flavors and a reasonable ABV. 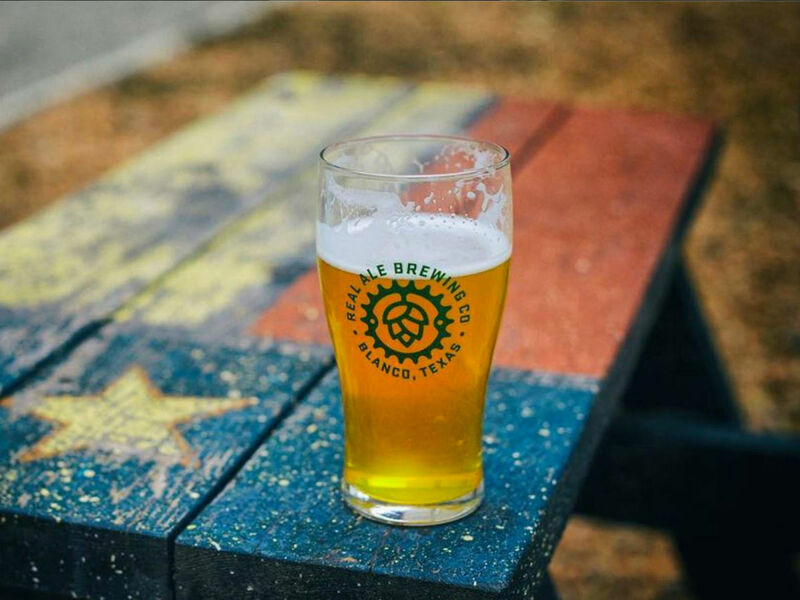 Perhaps the ultimate dad beer, Hans’ Pils is made for the back porch, the lake, and ACL Fest. Crisp, bitter, and bready, this is a great example of the German Pilsner style. The perfect beer tent pick. For your less adventurous friends, this provides malty caramel flavors with balance and a clean, carbonated finish. A good gateway beer for Shiner fans. For hop heads, the Ben E. Keith tent made strong IPA selections front to back, but the mild (for IPAs) ABV of the delicious Northern California Lagunitas IPA makes this our weekend go-to. If you prefer rating points over quantity, Colorado’s Odell makes one of the absolute best IPAs in the country. The Great American Beer Festival's 2007 gold medal winner is bitter and herbal, with a grapefruit citrus and resiny characteristics. A killer beer, though one to savor rather than shotgun.